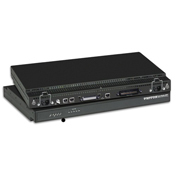 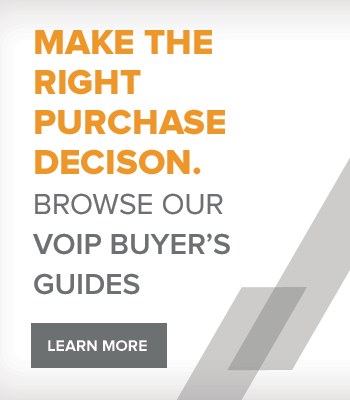 Buy the RIGHT VoIP gateway for your VoIP deployment here. 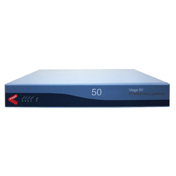 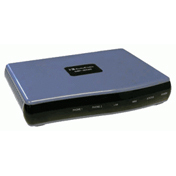 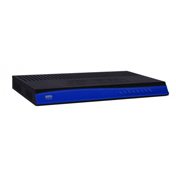 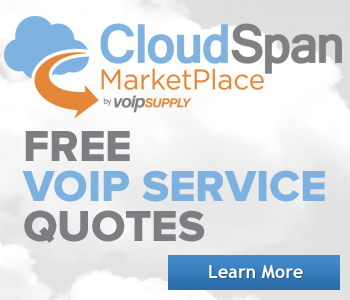 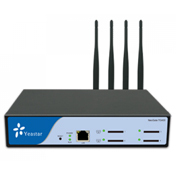 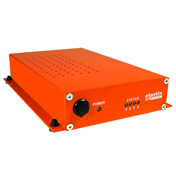 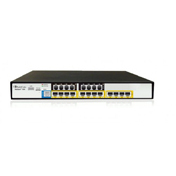 Choose from over 100 different VoIP gateways at VoIP Supply. 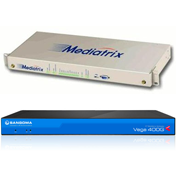 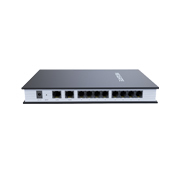 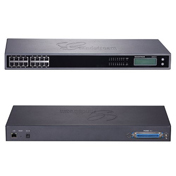 Whether you are looking for an FXS gateway for connecting legacy telephones, an FXO gateway for PSTN connectivity or a digital gateway for T1/E1 connectivity you can SAVE big on the widest selection of VoIP gateways on the net. 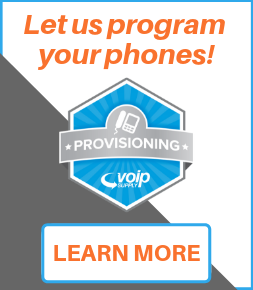 All of our VoIP gateways carry a standard manufacturers warranty, are supported by our in-house team of VoIP gateway experts and are compliant with most VoIP protocols and codecs.